GT Sport today announced a date change in its 2019 race calendar, which is relevant to its three series, the International GT Open, the Euroformula Open and the new GT Cup Open Europe. 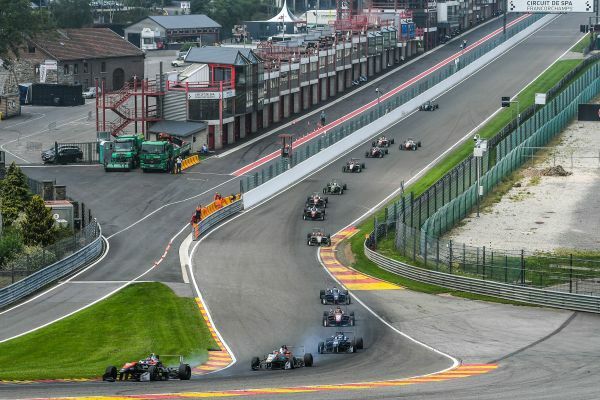 The round in Spa-Francorchamps, initially scheduled on 21-23 June, will be held two weeks earlier, on 7-9 June. The change is due to organizational reasons and eases logistical constraints for a number of GT teams and drivers, avoiding the date clash with the Nürburgring 24 Hours.